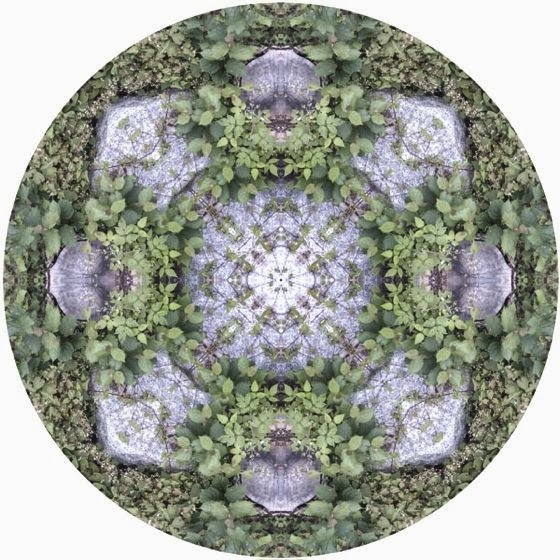 Allison Trentelman is an American photographer. 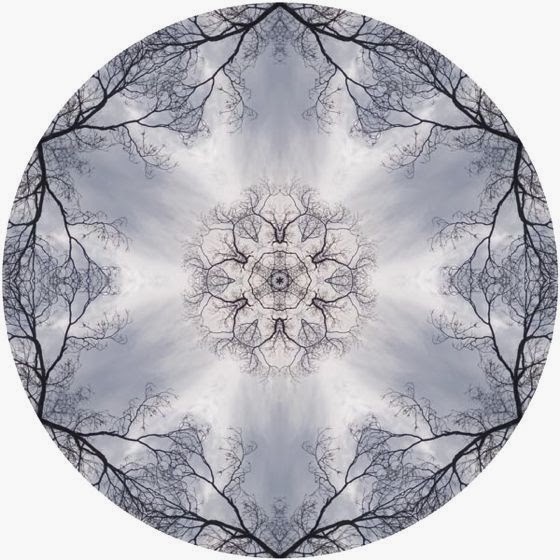 Her work focuses on magical landscapes and wildlife of the places in which she lives. 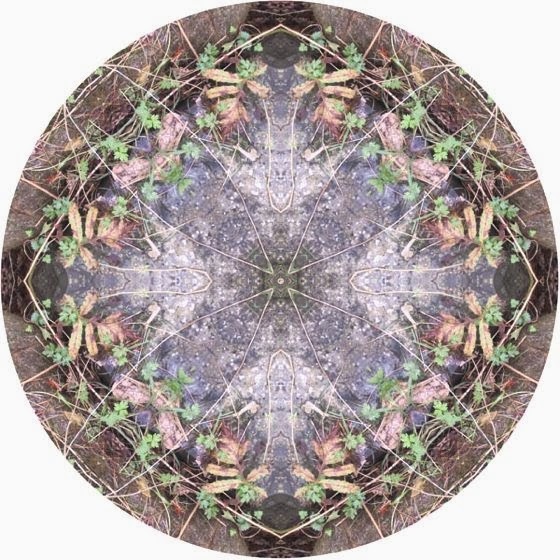 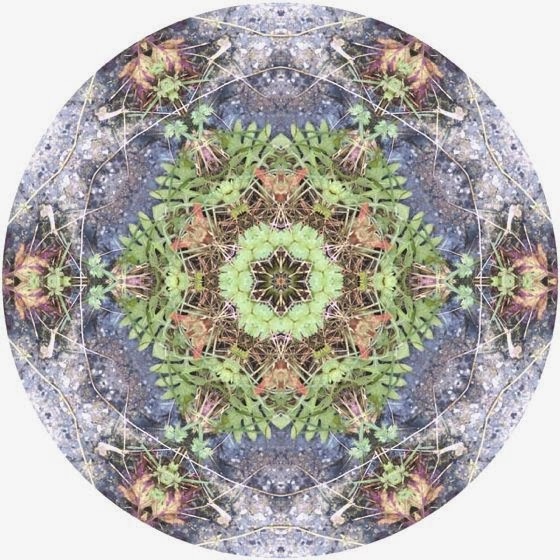 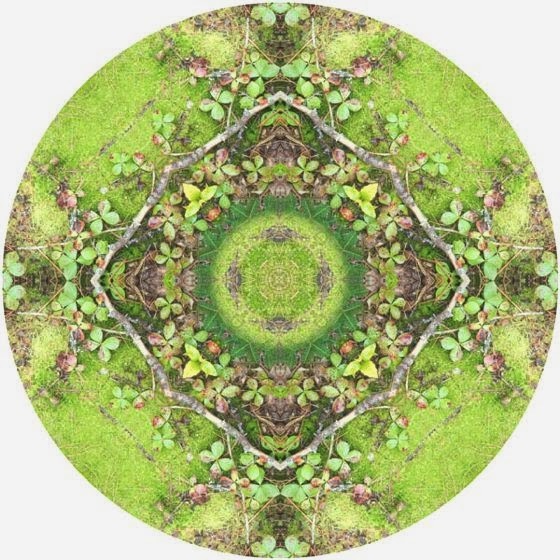 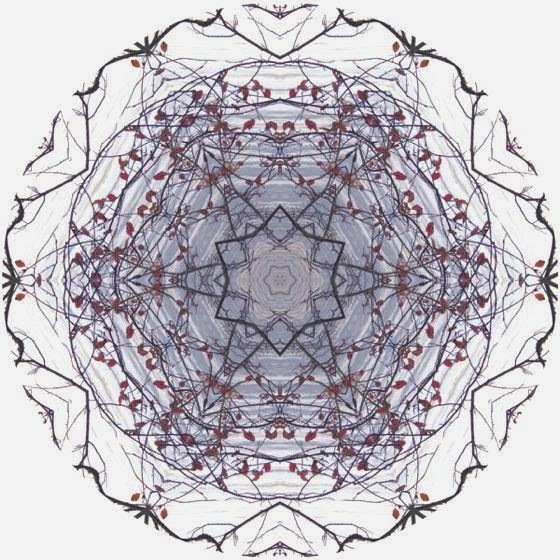 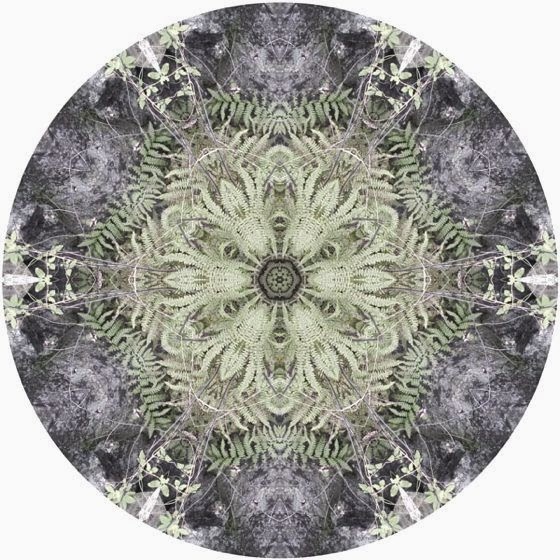 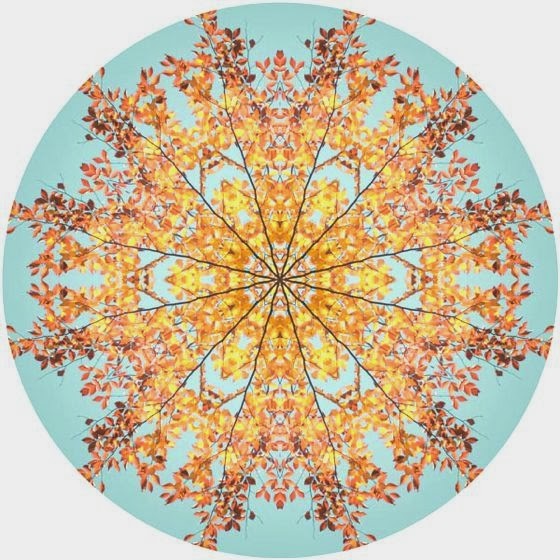 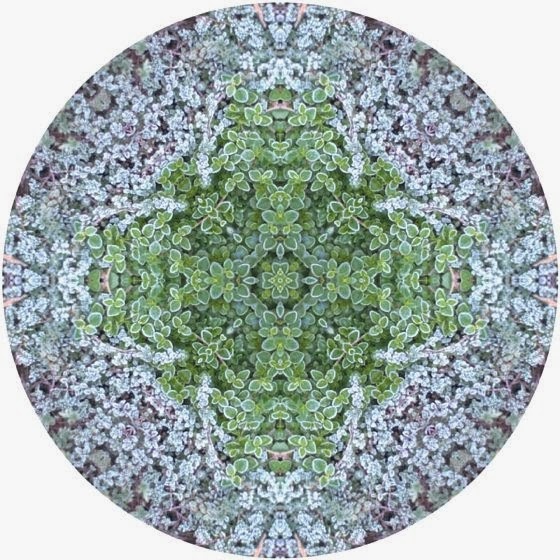 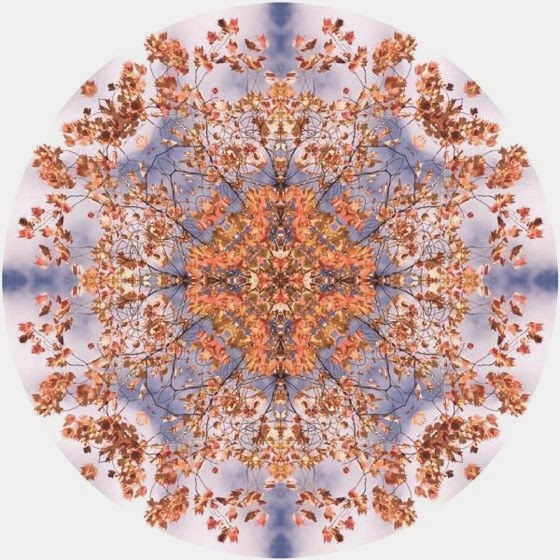 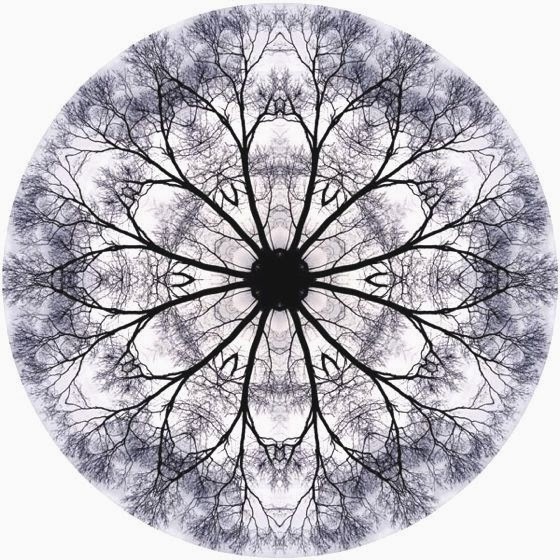 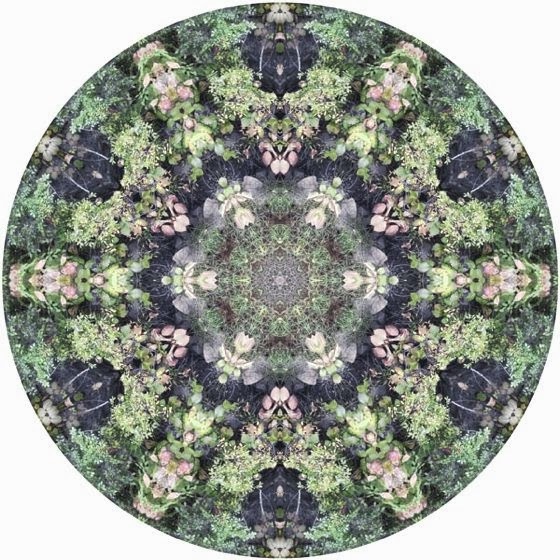 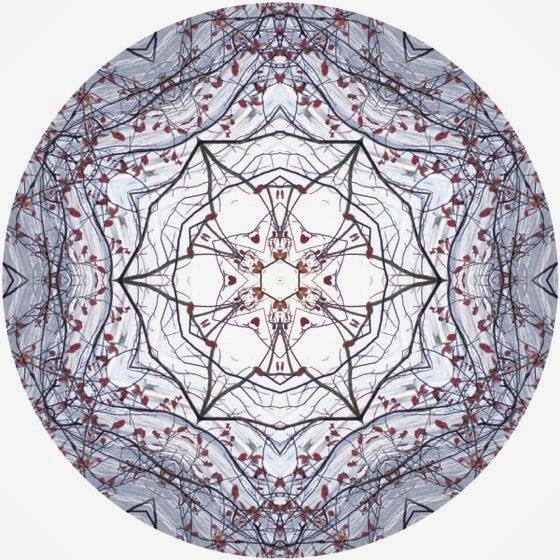 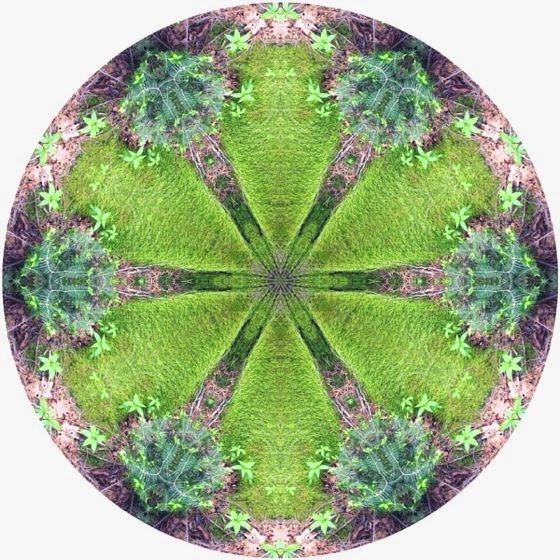 In this post I present her wonderful and delicate mandalas, circular patterns with beautiful photographs of grasses, mosses, ferns and berries.